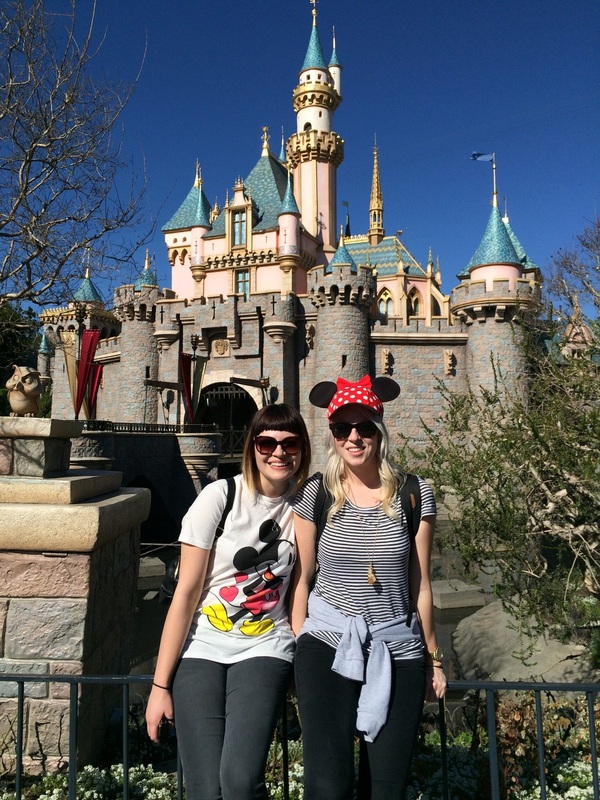 Get ready to be overloaded with Disney pictures from our latest adventure to the happiest place on earth! Our adventure started at 5 am Saturday when we flew into Long Beach from Salt Lake City. We were all running very low on sleep, but between energy drinks and Starbucks we managed to stay awake. Josh and I take a Disney trip every year, sometimes we manage to go twice. We usually go for our anniversary in June but this year we are chewing on the idea of doing something different. We decided to start the year off right and take a sprint trip with two of our best friends. 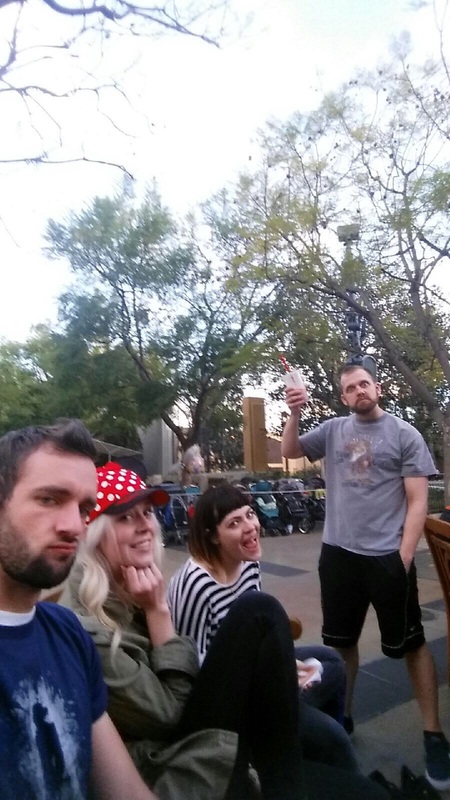 People always joke about how weird we are for being two grown adults with no kids going to Disneyland every year. For me it makes total sense. We met when we were 16 and 17, we were two kids growing up fast! 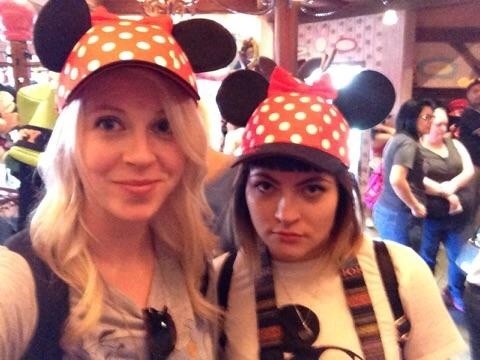 Disneyland is an open playground for us to act like kids again. It reminds me of when we were dating, it reminds me of what I love about Josh. 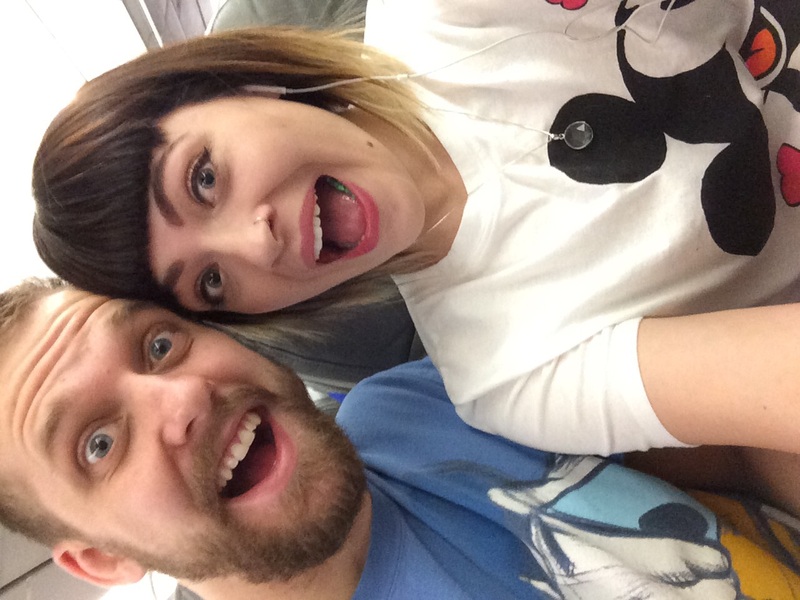 David and Michelle are also Disney freaks. 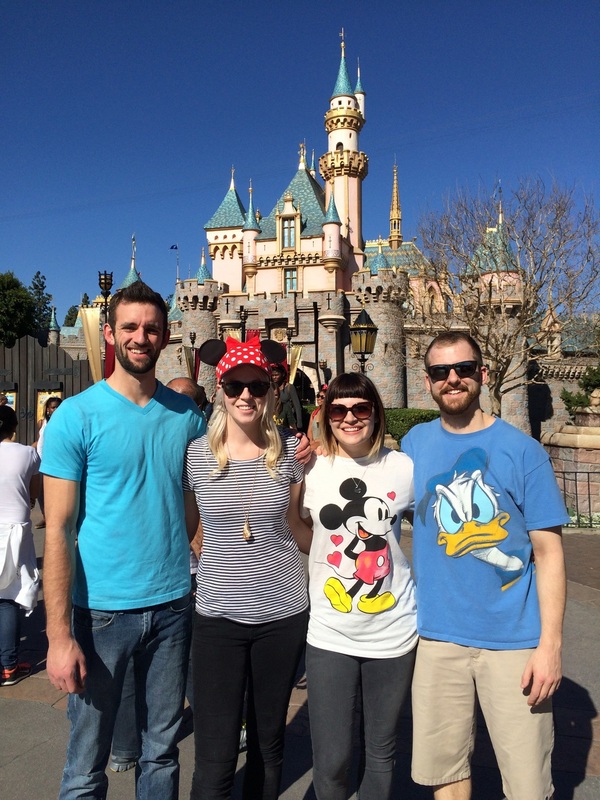 Between the four of us we split costs between hotel and shuttle making this trip very affordable! Per person it ended up being around $450 before food. This years trip was exhausting but amazing. Just like I did with our last Disney trip I will be making a highlights video. I am really excited about this one and I feel like its gonna be a good one. I am again so grateful for this outlet (blogging) as well as YouTube. The ability to express myself in such a fun, challenging, and creative way makes me very happy! So thanks for being here! If you havent already subscribe to my channel > HERE < so you are ready when I post my video! 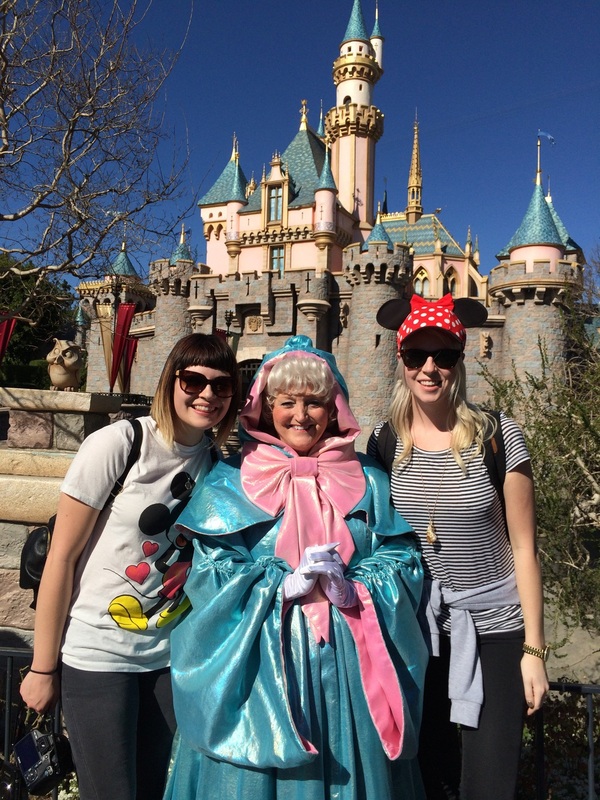 I hope you all are having a magical 2015 so far!